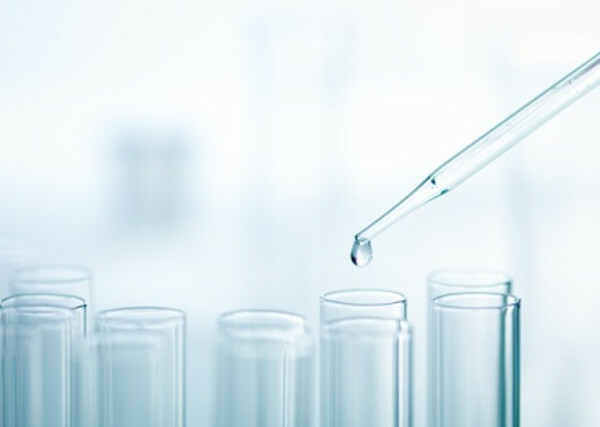 With many years of experience in RNAi screening and molecular research, we help customers achieve their project goals in a rapid and scientifically-grounded manner. Our highly-trained scientists provide up-to-date and experience-based expertise relating to oligo design, gene function analysis and molecular research with a prime competency in handling RNA. Please contact us directly with your requests.